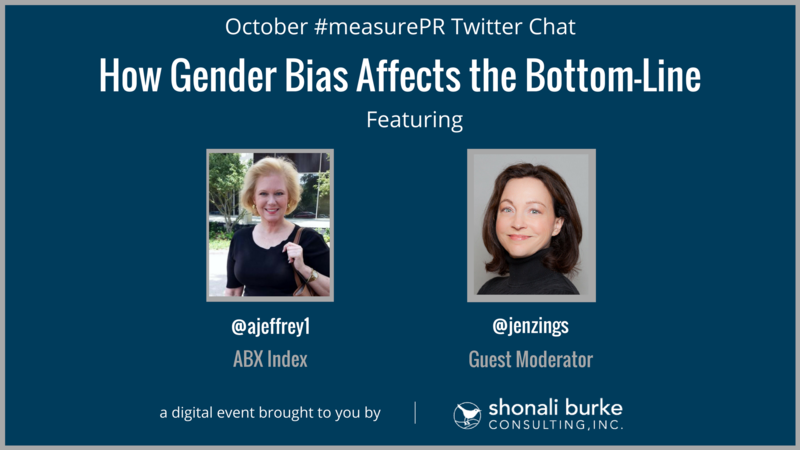 The October #measurePR Twitter chat focused on the issue of gender bias in advertising and how measurement of gender bias can affect PR. Our guest for the October chat was Angie Jeffrey, APR, ABX’s Vice President of Brand Management. 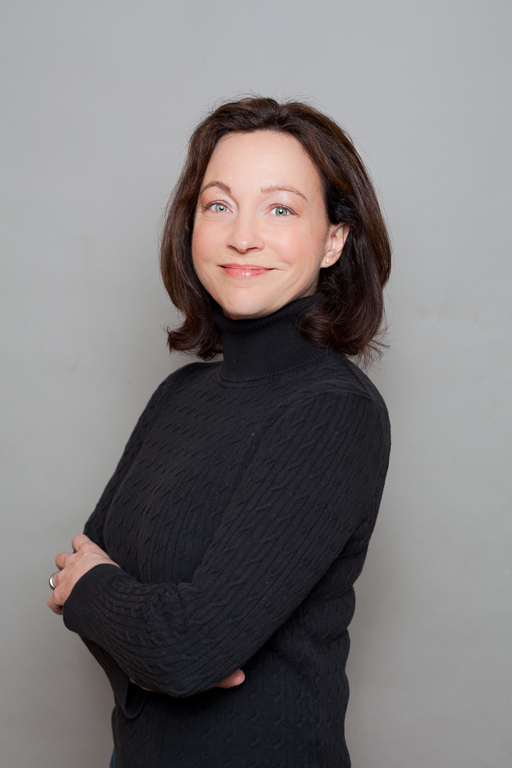 She is on the team behind the Gender Equality Measure (GEM™), created jointly by ABX and the National Advertisers (ANA) Alliance for Family Entertainment (AFE)’s #SeeHer team. 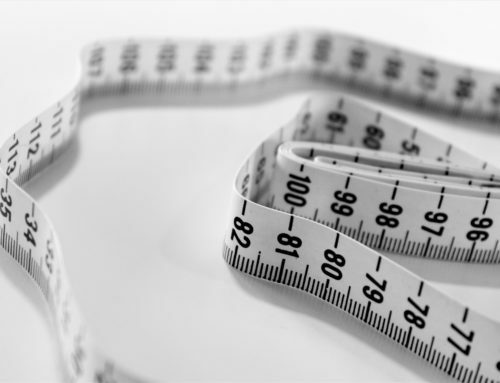 GEM provides measurement standards for advertising/TV programs and creates accountability for change. 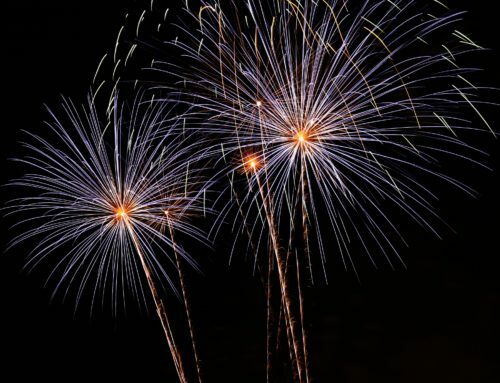 ABX and ANA AFE were recently awarded the prestigious 2017 ESOMAR Research Effectiveness Award for their work. 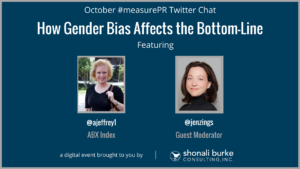 As guest moderator, I chatted with Angie about how she started in measurement, what some of the biggest barriers to proper measurement are, and what the PR measurement community can learn about gender bias from the advertising measurement community. 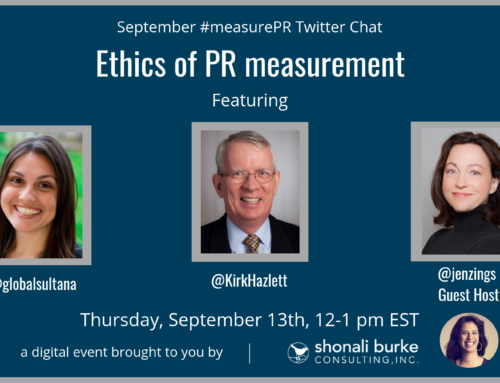 A3 The other extreme is #measurePR that is too simple, relying on counts without tone, message or insight – #fail. It was an important chat, with Angie providing a ton of great information. 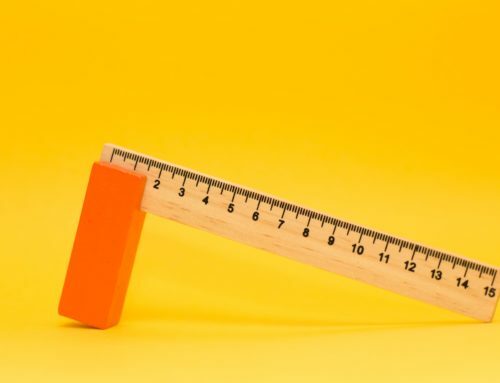 There’s much more to learn than what’s contained in the summary, so please check out the #measurePR transcript for October 12 to see what you might have missed—especially all of the resources provided by Angie to help you get started. 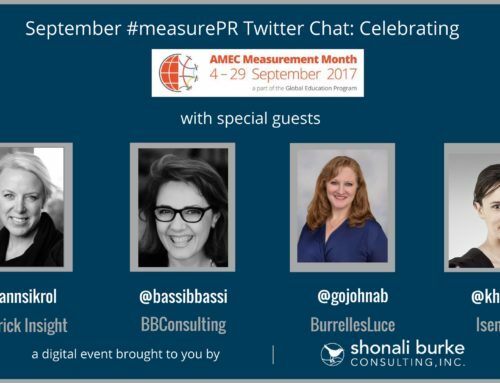 The next #MeasurePR Twitter chat will be held on Thursday, November 9, 2017 at 12 pm ET. 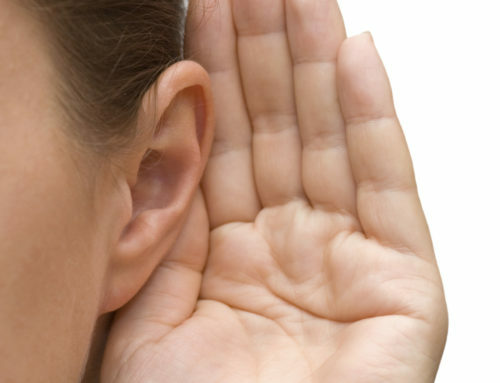 Instead of having a special guest, we’ll hold a community chat, where the special guest is YOU … it’s long overdue! 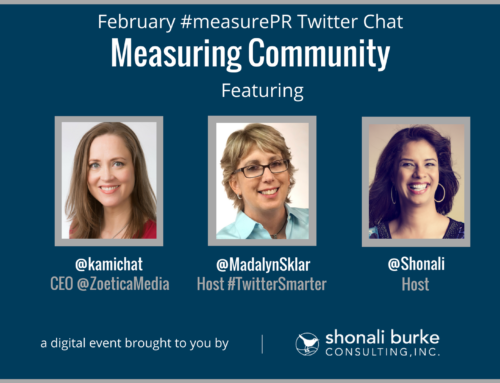 This is a great opportunity for you to give and gain insights from others who share your passion for smart measurement. 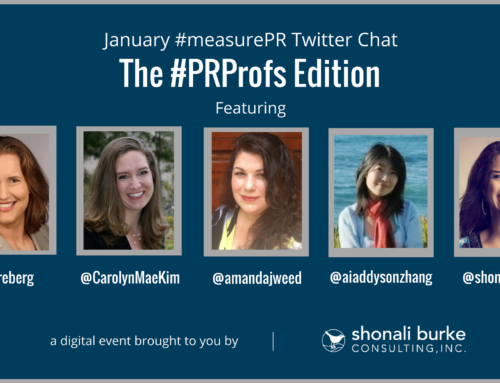 So make sure to mark your calendars for your monthly dose of smart measurement talk and use the hashtag #measurePR to join. We hope to “see” you there! 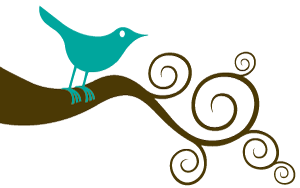 Jen Zingsheim is a writer and strategic consultant based in New Hampshire. She most recently served as Vice President of Content Marketing and Media Analysis for eOutreach/CustomScoop, analyzing media, digital content, and trends for Fortune 500 clients. Earlier in her career, Jen worked at Fleishman-Hillard’s St. Louis headquarters, and the Missouri Chamber of Commerce and Industry.